Mike Robling: Supporting Children to Get The Best Start in Life: How Do We Know What Works? Early childhood experiences can have an enduring impact upon a child’s long-term health and well-being. 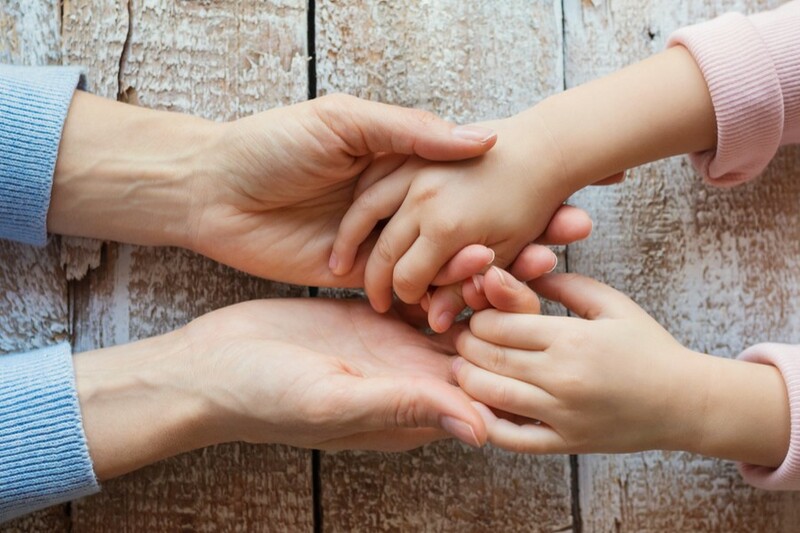 However, the individual, social, and economic circumstances faced by some new families means that getting a good start in life can be particularly difficult. For example, children of teenage mothers are more likely to have a lower birthweight, not be breastfed, be at greater risk of accidents and early death, do worse educationally and have more emotional and behavioural problems. Core support to all families through existing health and social services in the UK includes the work of community midwives and health visitors. Supporting families who may benefit from additional help is a priority for both national and local government. Such additional support can be costly but may be justified if children and families are found to benefit in the long run. The challenge for policy makers and professionals is identifying which families will benefit most, what programmes of support have the strongest evidence and which are of most relevance to families in the UK. Professor Robling will review some recent innovations in the UK aimed at enhancing life chances for both mother and child and in doing so explore the methodological, ethical and policy challenges when trying to establish what works for families.